Much Avicii‘s journey was captured on camera, including the ups and the downs his brisk rise to fame. As seen played out in the behind-the-scenes documentary snapshot, Avicii: True Stories. But, there’s more. 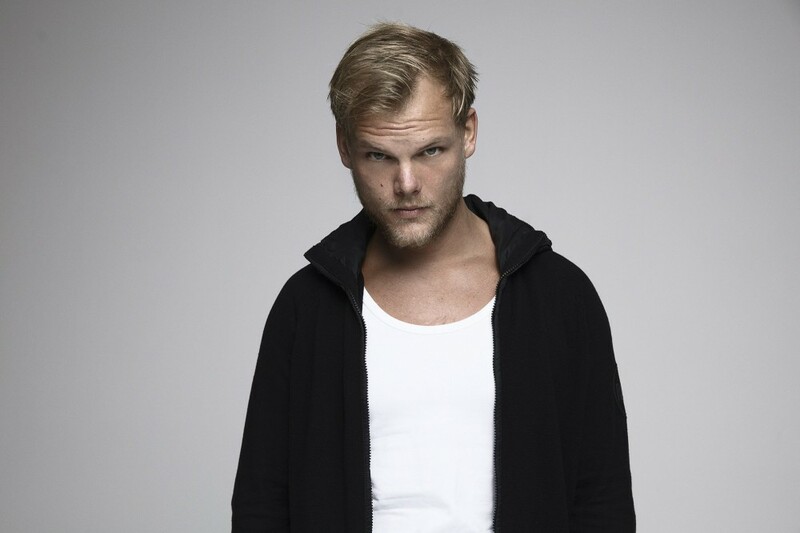 Now, we have a glimpse into the making “SOS” as told by the late star’s co-songwriters and co-producers Kristfer Fogelmark and Albin Nedler, who previously worked with him on “Pure Grinding.” Also, Aloe Blacc, the voice “SOS,” “Wake Me Up,” and other unreleased Avicii works. To hear these talented individuals speak so highly Avicii comes as no surprise. However, it does bring another dimension to the artist’s first posthumous release, “SOS.” These guys have been working on the song since the beginning. This segment digs deep into the process behind the amazing new track and Avicii’s vision. Watch below and listen to the track if you haven’t already here.